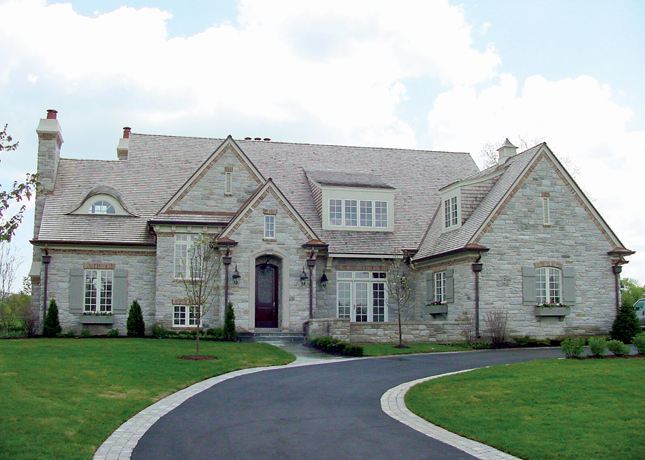 A beautiful custom home built in Conway Farms in Lake Forest, IL. 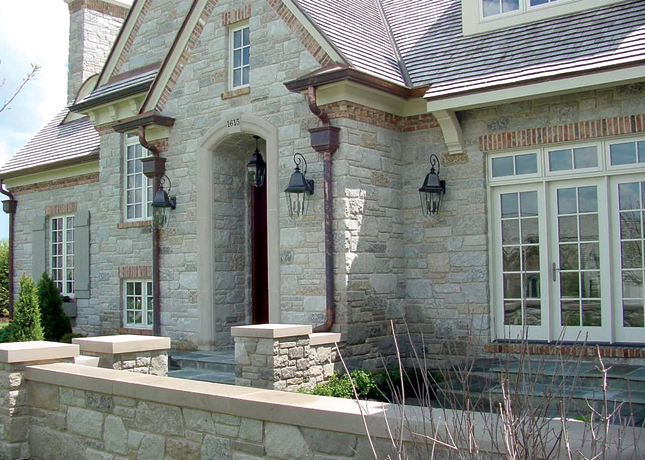 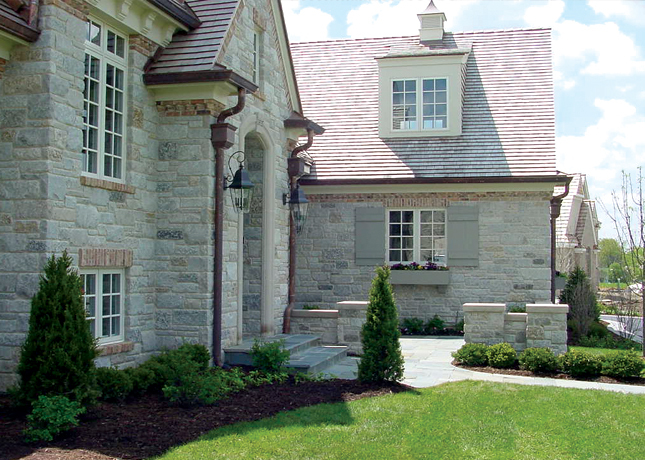 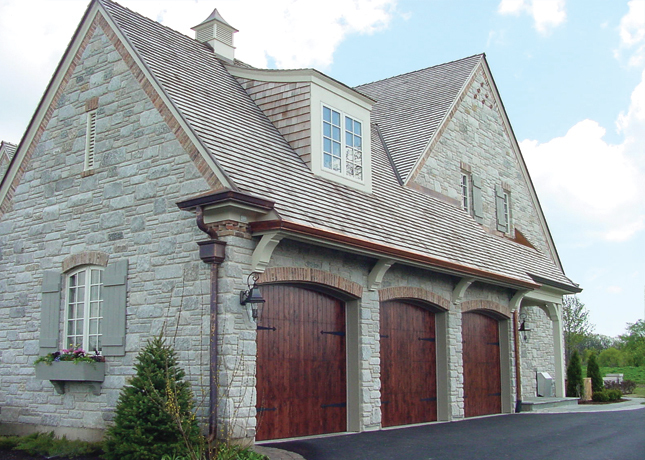 The exterior of this home is stone with antique Chicago common brick accents. 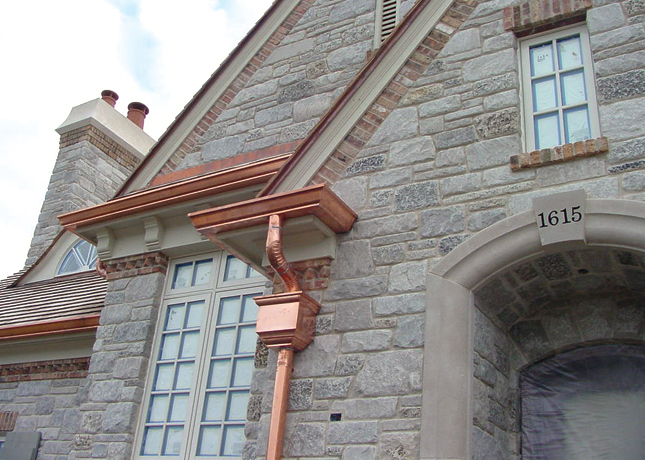 The roof is cedar and the gutters are copper. 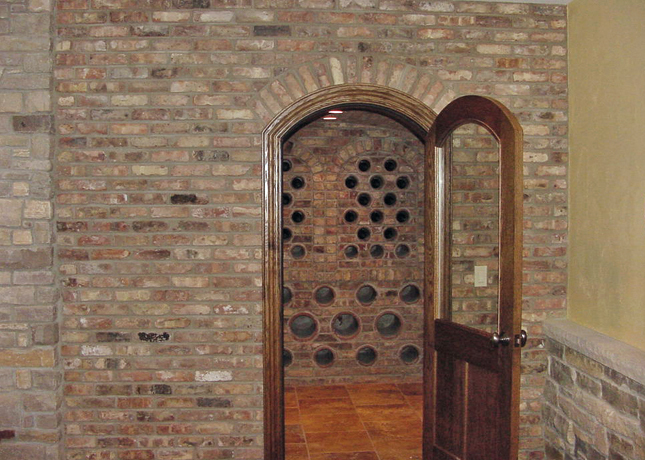 This home includes a patio in the front of the home which is accessible from the dining room. 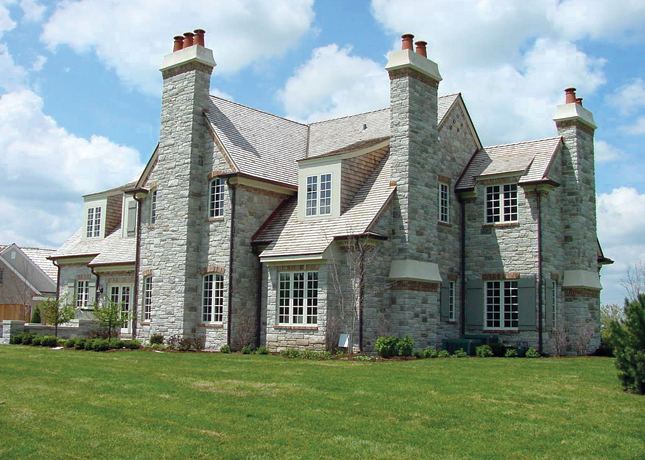 This home has 7 fireplaces. 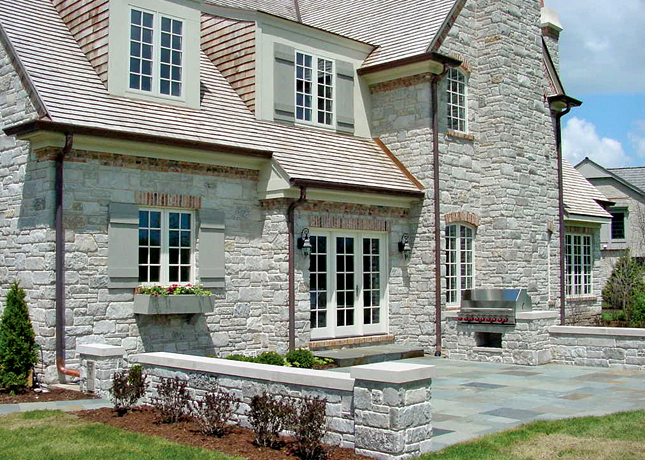 The backyard features a large bluestone patio with matching stone garden walls. 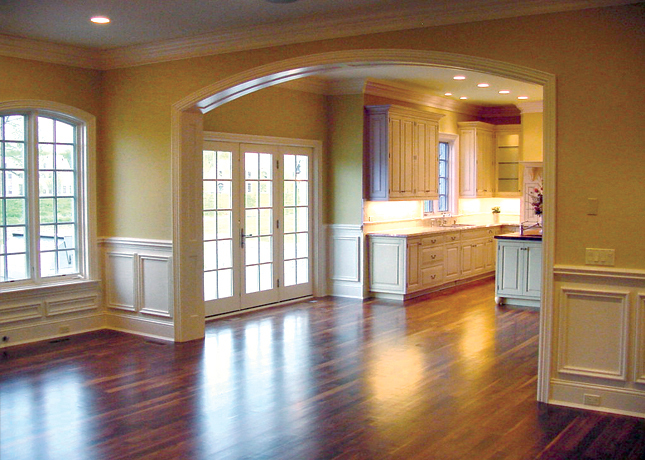 The flooring materials used include walnut hardwood, limestone, marble and are laid in various detailed patterns. 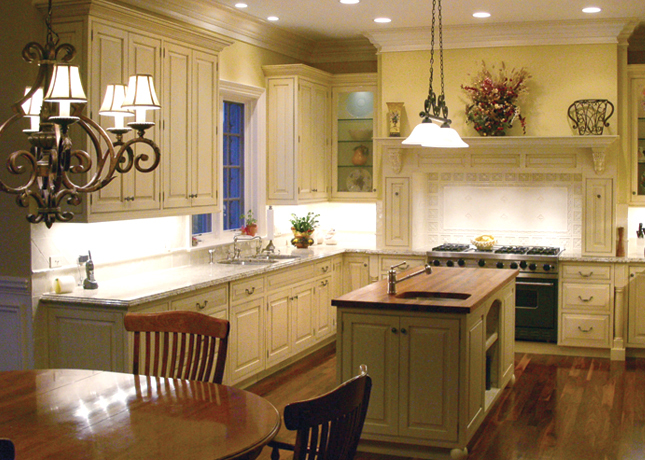 The kitchen includes fine custom cabinetry and an island that utilizes cabinetry in a complimentary color to the off white cabinets. 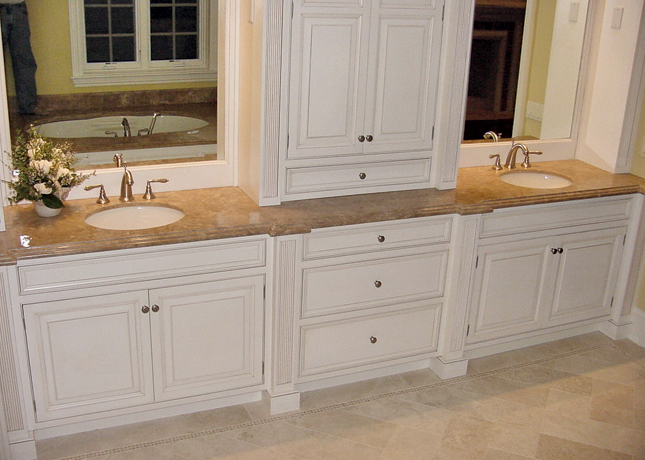 The island includes a prep sink and walnut top. 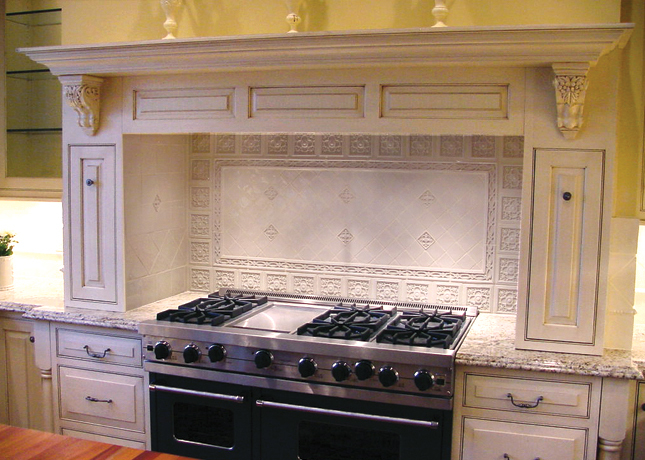 The large commercial grade range is accented by a beautiful intricate backsplash and very ornate hood. 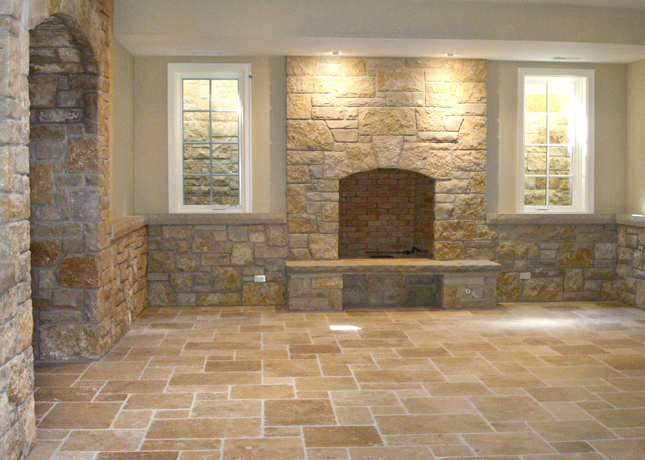 The lower level has limestone floors and stone and plaster walls. 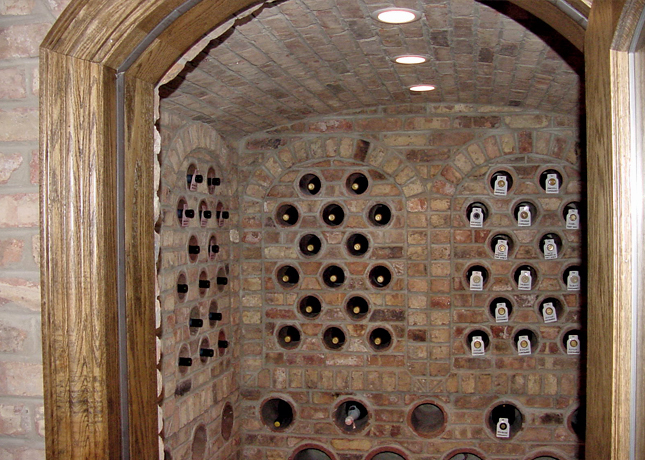 There is even a wine cellar that is made from the antique Chicago common brick.